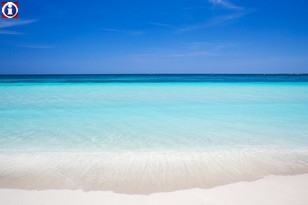 With turquoise-blue waters and powdery white sand beaches, Hotel Grand Memories Varadero is a luxury all-inclusive resort with a great variety of amenities. 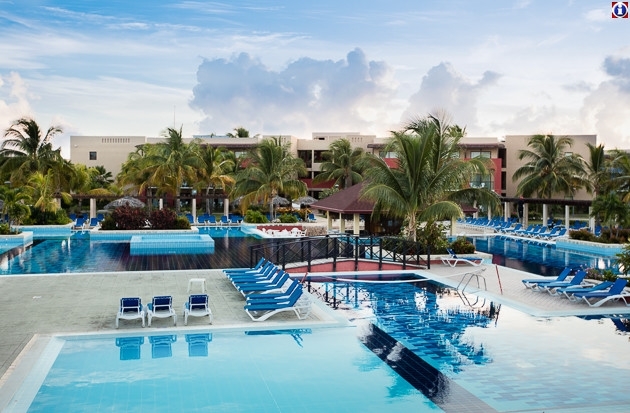 Grand Memories Varadero caters to the entire family with spacious, well furnished rooms and a range of different room categories. Split into Adults only and child-friendly sections, the hotel is a perfect destination for both families and couples alike. 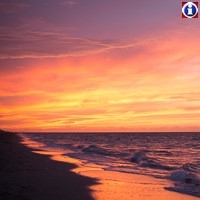 The hotel’s 960 spacious rooms come fully equipped and furnished just meters from the beach. For added luxury, guests can choose a deluxe suite, complete with complimentary butler services. 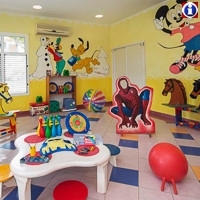 Rooms may also be interconnecting, subject to availability, making it well suited for families with young children. 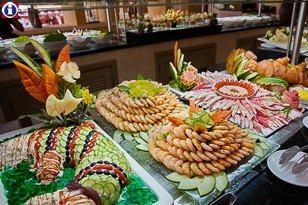 The hotel has a range of restaurants offering a range of different international cuisines. Sample a variety of different world cuisines from Creole to Asian, gourmet to seafood, the hotel hosts no less than 7 restaurants and 8 bars. Other facilities include 3 swimming pools and nightly entertainment. What’s more, staff are often praised for for providing a kind and uplifting atmosphere for all hotel guests. 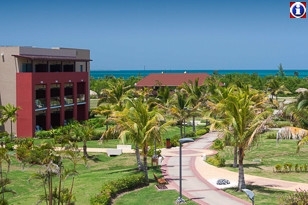 Until December 2014, hotel Grand Memories Varadero was known as Riu Varadero. 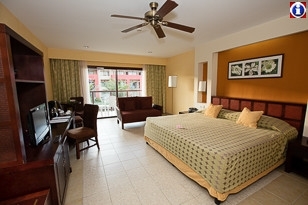 Standard Rooms at Hotel Grand Memories Varadero come fully equipped with all comforts you need during your holiday. All rooms have a balcony or terrace and inter-connecting rooms are available. Superior Room offer the same amenities as the standard rooms and they are more spacious. The Junior Suites are located in the Adults-Only section offering a unique and stylish accommodation option closest to the beach. Guests can also enjoy an exclusive pool, a club house, and a cigar room. Suites are also located in the Sanctuary (Adults-Only) section of the resort. They offer a separate living room and hydro massage bathtub. Guests can also enjoy an exclusive pool, a club house, and a cigar room.